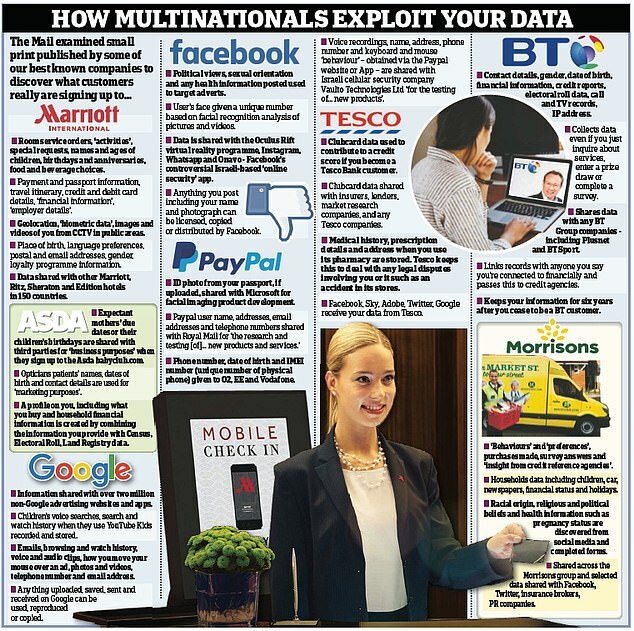 Analysis by the Mail found that Marriott International, , Asda , Paypal, BT and Tesco engaged in hidden data harvesting and sharing. The firm's staff discuss whitelisting companies including AirBnB, Tinder and Netflix – allowing them to retain access to Facebook user data if they placed enough advertising. Mark Zuckerberg, Facebook's chief executive, wrote in a private email that access to user data could be licensed to advertising buyers. Last week Marriott International announced that hackers had breached its database of 500million guests, with the attackers having 'some combination' of passport numbers, names, addresses and bank card details. The hotel group also routinely stores the names and ages of its guests' children, room service orders, social media accounts and employer details and shares this across its operations in 150 countries including Venezuela, Gabon and Libya. The hotel chain faces investigations from the Information Commissioner's Office in the UK, as well as the FBI and five separate American states. 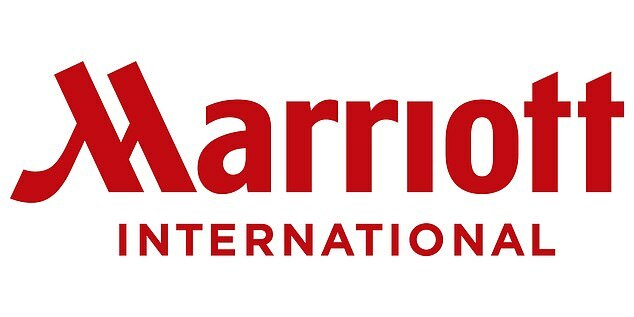 Marriott International is one of a dozen companies investigated by the Mail to assess the full scope of the data taken from customers – details of which are buried within thousands of words of legal jargon. Last night a spokesman from the ICO said its enforcement team was examining the material we provided. It has the power to fine companies up to £17.7m or 4 per cent of a company's global revenue for data breaches. All companies analysed by the Mail state that they keep customer details secure, according to new European Union GDPR rules, and that the information is encrypted. The 'tick to accept' box is presented when purchasing or signing up for a service online, for example booking a flight, creating an email account or registering for a grocery delivery. Richard Lloyd, director of consumer action group Resolver and former director of Which?, said: 'No one understands the extent of what happens to their data. 'A firm will say you have to opt in, tick this box, but what sits behind that is massively opaque or hidden. Individuals are being ripped off, scammed, hacked and having their data used and misused by firms that we all know are making mega profits. The terms and conditions are enormous and unintelligible – but you're forced to tick. It states: 'We use the information that we have to deliver… ads and make suggestions for you…on and off our product' – and that this includes data 'with special protections'. Facebook specifies elsewhere that special-protection data includes 'life events about your religious views, political views or your health' and 'racial or ethnic origin, philosophical beliefs or trade union membership'. Facebook refused to comment on the record. Children's voice searches and watch history are stored by Google via the YouTube Kids platform, a version of YouTube with child-appropriate content. Tesco gives its customers' data to Sky so the TV giant can target them with tailored advertising. 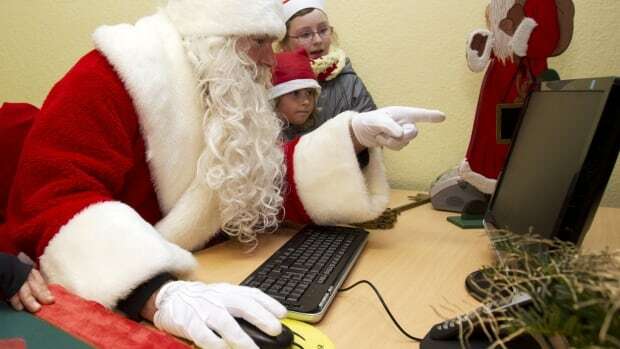 It also links its Clubcard shopping data to insurance offers from its financial services arm. Sky, meanwhile, cross-references the data of its own customers with Experian, Royal Mail and 'public sources' to create profiles of them and their households. 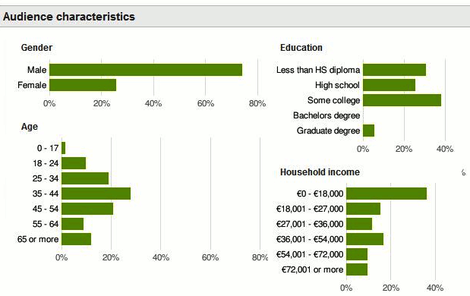 These profiles form the basis of its ultra-targeted advertising Sky Adsmart product. Sean Humber, who is head of data protection at law firm Leigh Day, reviewed the Mail's findings and said some company practices were 'unlawful'. 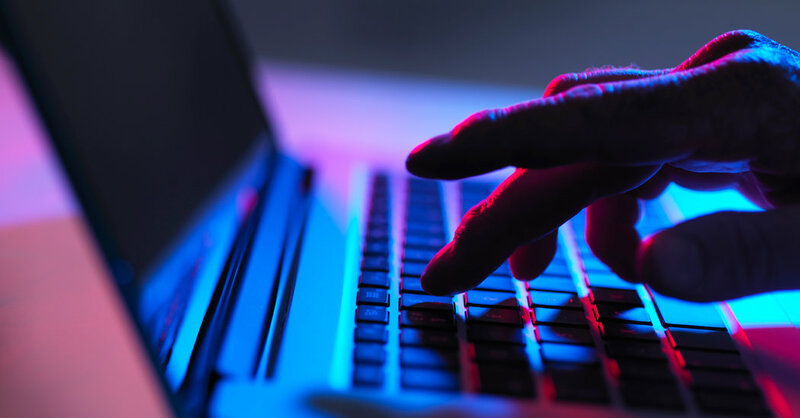 Sky said no 'personally identifiable' information is shared between the companies it works with and that it does not target individual households. Microsoft declined to comment. Judith Vidal-Hall was alarmed at the number of online adverts that seemed specifically targeted at her. So in 2015, aged 77, she became the main complainant in a landmark case brought by more than 100 British Safari browser users. They claimed Google illegally invaded their privacy by tracking their Apple Safari browsing habits to target advertising at them. 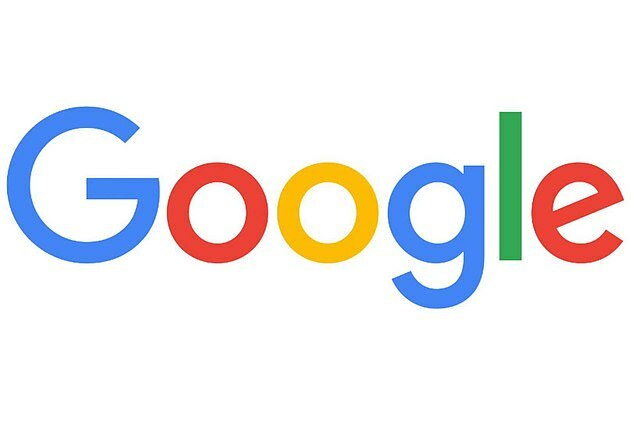 Mrs Vidal-Hall, a writer who lives in West London, said before her court battle: 'Google is able to determine private information such as age, health issues, gender, sexual interests and preferences, and sell this information to advertisers who can target the users. The Court of Appeal decided Google had a case to answer but the internet giant settled out of court. Mrs Vidal-Hall, 80, is unable to discuss the case with the Press because of a non-disclosure agreement. But in the US, Google paid £17.4million to the Federal Trade Commission and £13.1million in civil claims to settle the same charges as those brought by her. The cause was taken up by Richard Lloyd, former executive director of Which? On Tuesday affected web users started an appeal against a High Court judgement, which said they could not collectively seek action. Google denies all the allegations.